Madison Reed is fast + fabulous hair color with ingredients you can feel good about. 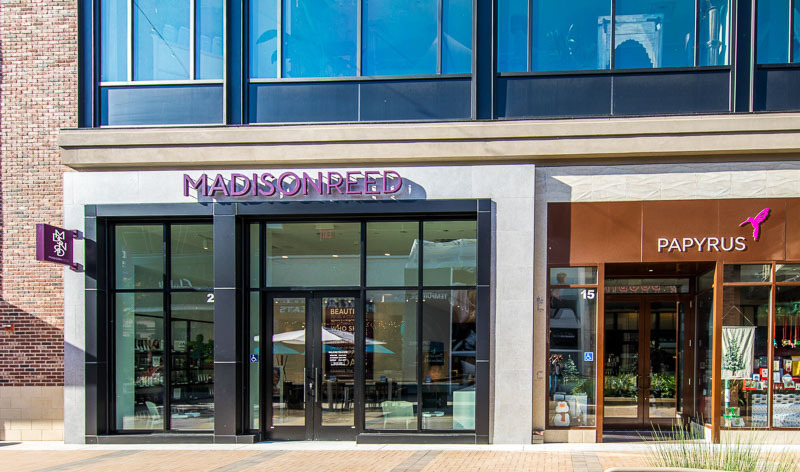 At the Madison Reed Color Bar, you’ll get color matched in person and have your perfect shade applied by a professional. Your stylist can help you choose from over 45 gorgeous, multi-dimensional colors with 100% gray coverage. Madison Reed’s ammonia-free formula is full of nourishing keratin, argan oil, and ginseng root extract for soft, shiny, healthy-looking hair. Longer hours, Sunday appointments, easy booking, quick checkout, and self blow dry stations make it possible for you to get in and out fast. Color Bar is the hair color salon, reinvented. 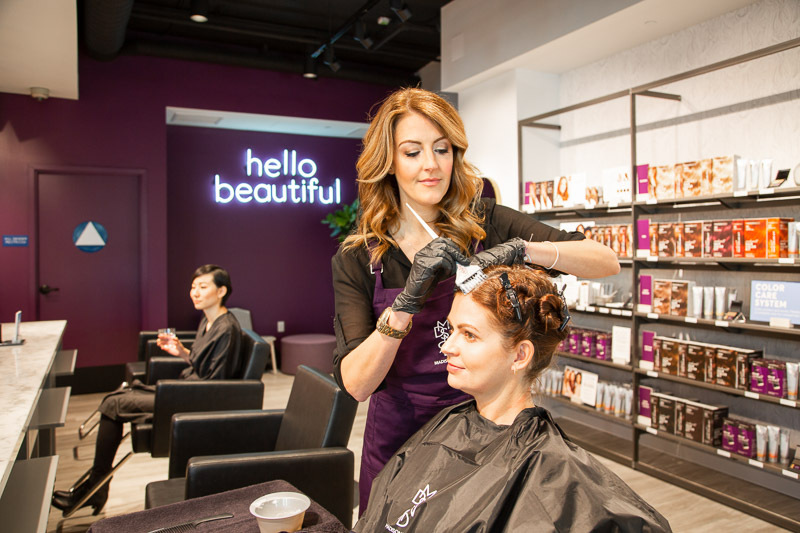 For a limited time, Walnut Creek Color Bar will be offering a special welcome rate—get your first roots service for just $50 (reg. $70). To learn more or book an appointment, visit madison-reed.com/colorbar.